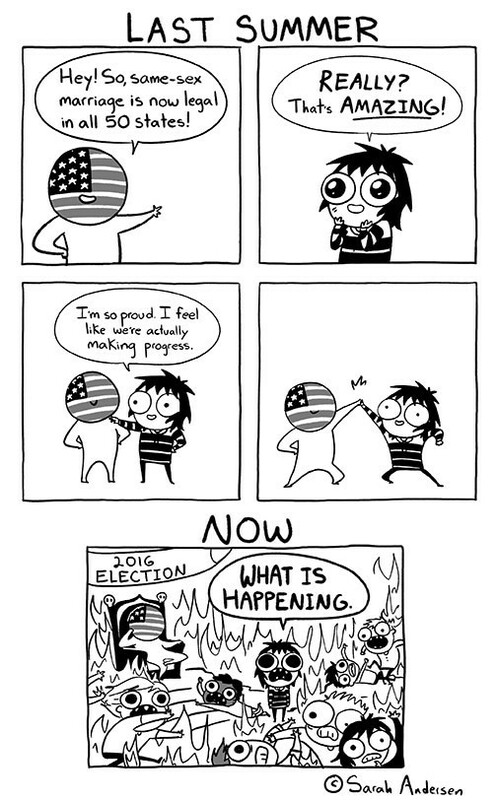 So sad, and yet so true. @karencorchado I love John Oliver. He really does make some pretty great points. 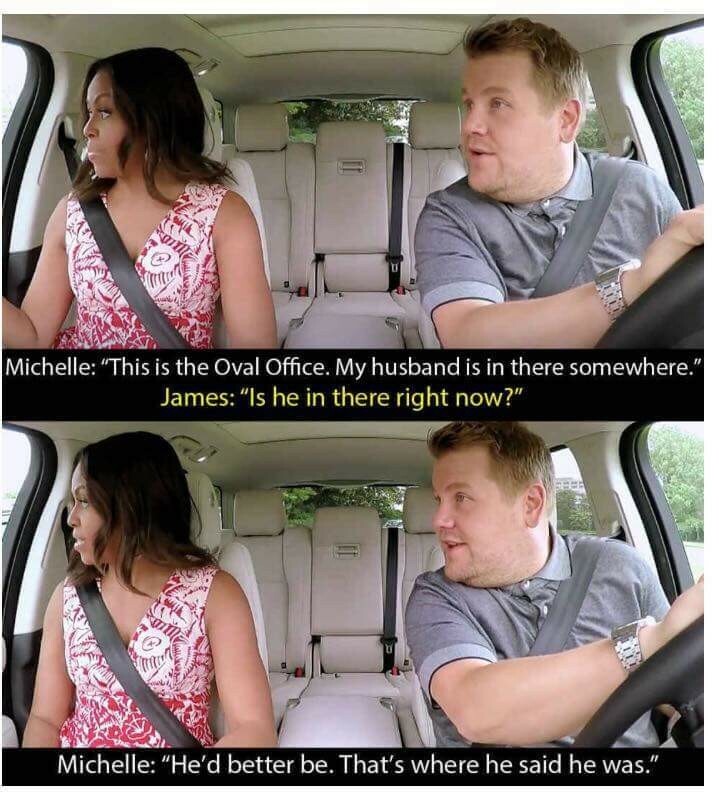 Plus I feel like these comedians are really good at giving people a comprehensive idea of what the issue is. 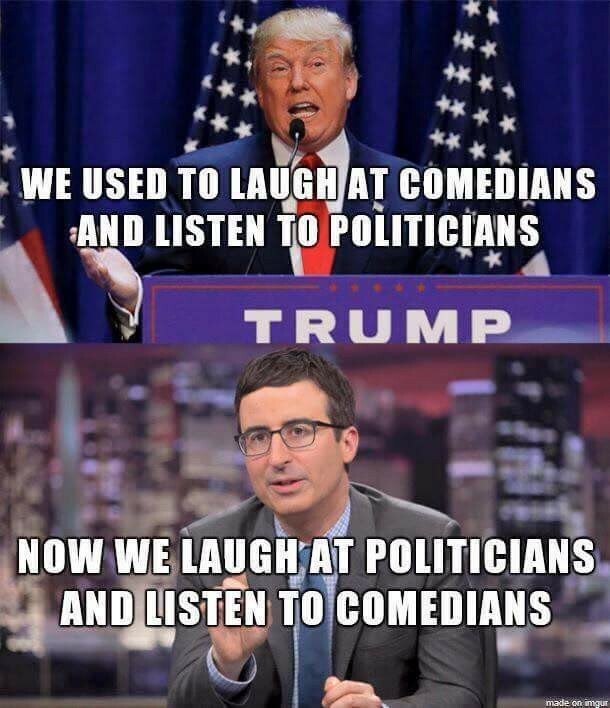 @BrunoDutch @JamesGonzales do you guys watch John Oliver too? 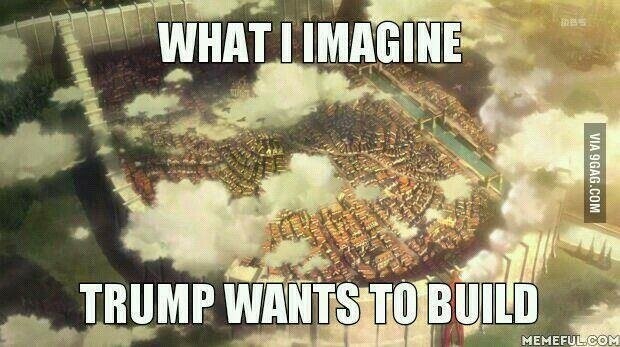 Does This Make Drumpf Raditz? I'm not really a political person, but this is a landmark election, one that could potentially change America forever. We're at a precipice where Donald Drumpf is leading the republican polls with his idiocy and bigotry, and the opposition from other party members isn't enough to detract from him, I put my faith in Bernie much like I would with Goku. He could be the super saiyan we need. Hopefully he can defeat the useless shitter Drumpf, who I will say is Raditz because Raditz is also an annoying loudmouth. 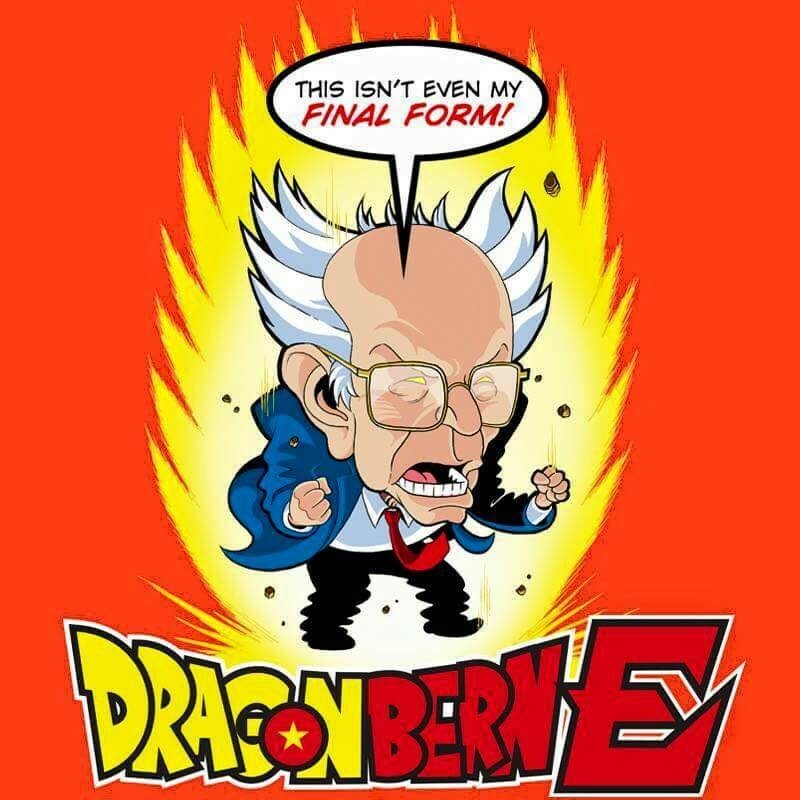 If I could wish on the Dragon Balls, it'd be to put Bernie in office. Or the power to stop time. Am I the only one who can't help but let out a big WTF?! at everything that's been going on so far this year? We're overdue for some good news. Tell me something positive, Vingle. 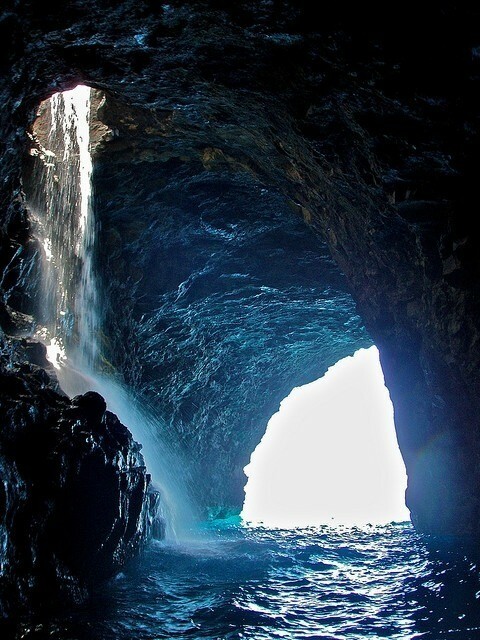 Which Crazy Law Still Exists In YOUR State? That awkward moment when you realize there's people in your home state that really start to salivate when they see a dead frog. 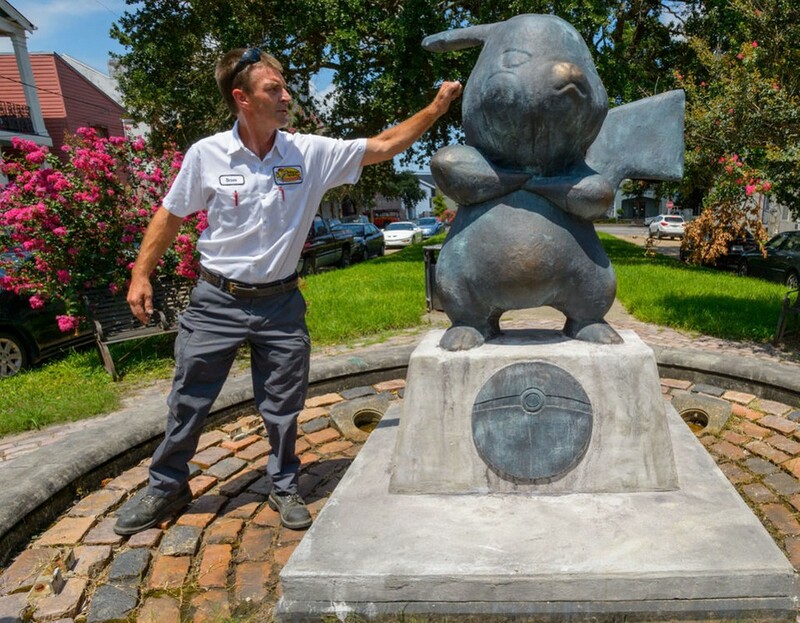 Have You Seen New Orleans' New Pikachu Statue? 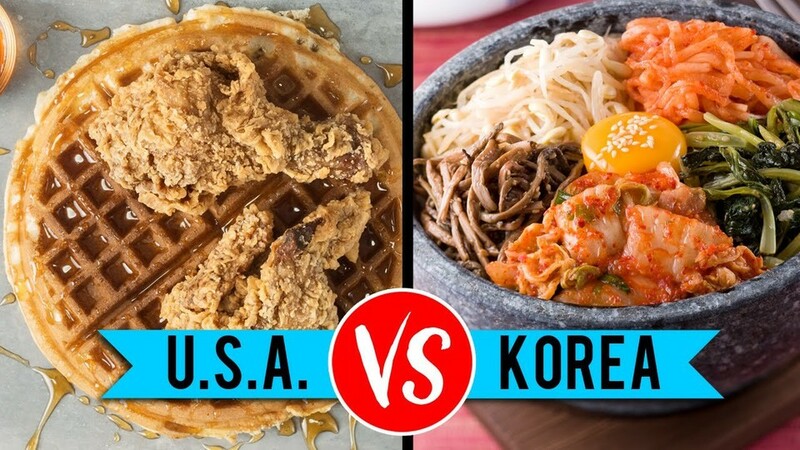 USA food Vs. Korean food. Hello Vinglers! 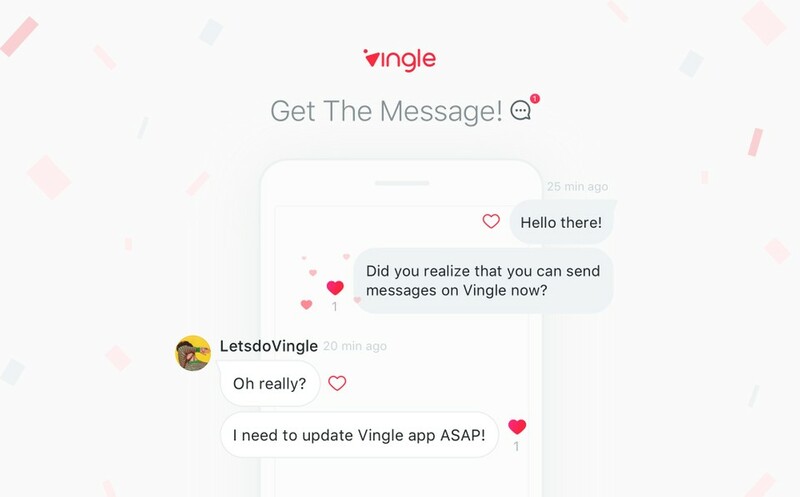 Within the past few months, Vingle has undergone quite a few changes in how our communities run, including the addition of features like Talk and Q&A! We know many of our older members have been waiting a long time for one particular update, and we’re happy to announce it is here! Our new community government system is finally ready, with a lot of exciting changes. Be sure to update your app to experience it all! We’d like to introduce to you, the role of President! 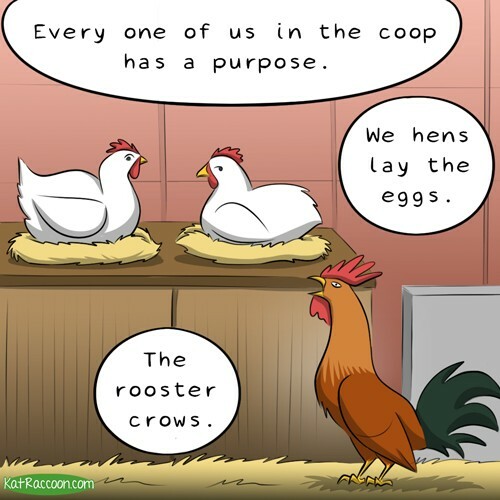 Presidents’ roles and responsibilities will be much greater than our previous Moderators, and they will have a much larger Staff to collaborate with! The Roles and Rights of Presidents: - Presidents have access to the Citizen Desk, a system that facilitates content management to check if there is spam/ads, improperly sexual or violent content or irrelevant content among cards that are submitted to your Community. For help, check out the Content Guideline!) - In the future Presidents will have the ability to create Labels, which can organize content into specific groups. For an example, check out the Labels in Japanese Anime. - Presidents will make sure the community remains a safe place for all members, by keeping an eye out for disagreements or problems between members. - In the future Presidents will have the ability to enlist the help of other members for roles such as Editor in Chief, Whiz, Host, and more! We will fully explain these roles when they are introduced :) - The first President of a community will be known as a Pioneer to mark their achievement! 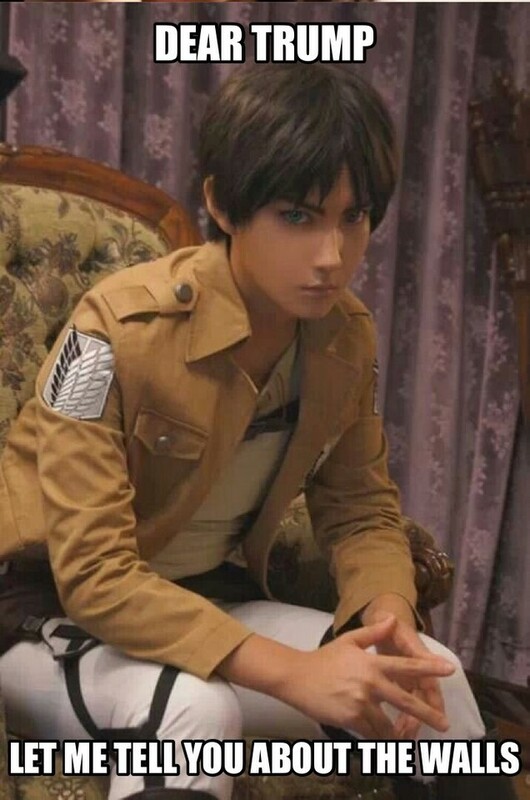 As an example, you can check out VingleEnglish who is the president of the Kpop community and Funny Community. 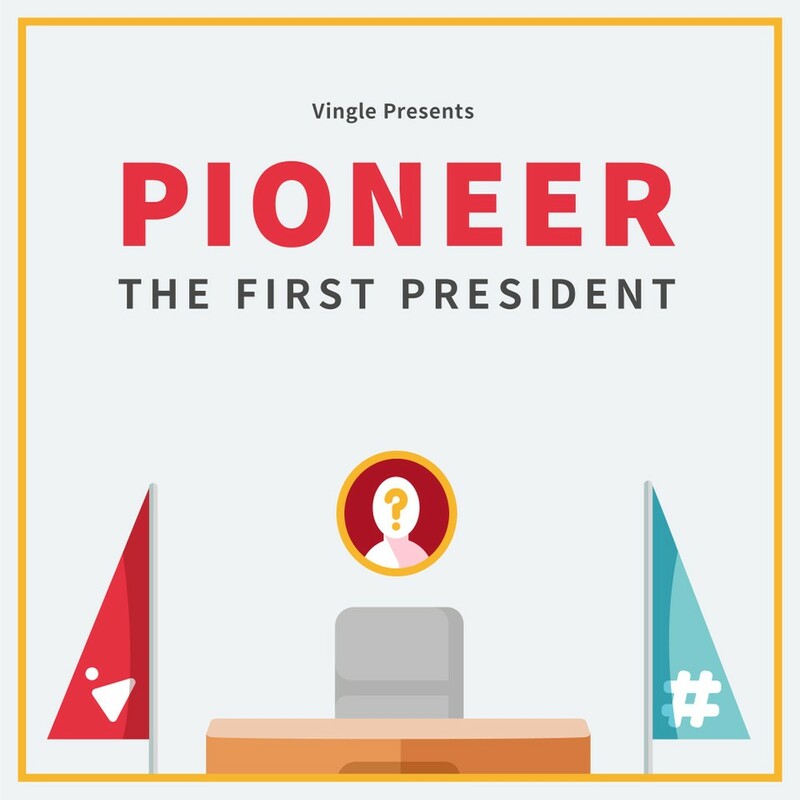 Don't worry, official Vingle accounts will retire from their post to make room for Vinglers, it's just an example :) If you would like to run for President of a Vingle community, please fill out this form Further positions that will support the president and the community will be introduced, so please look forward to having lots of opportunities to participate! For the Vinglers who kept up the responsibilities of Moderators all this time, your hard work has not gone unnoticed! You’re the reason why Vingle communities are such a positive place that continues to grow. We’re excited to see how our communities thrive with the new system, and we’re so happy you’ll be a part of it! 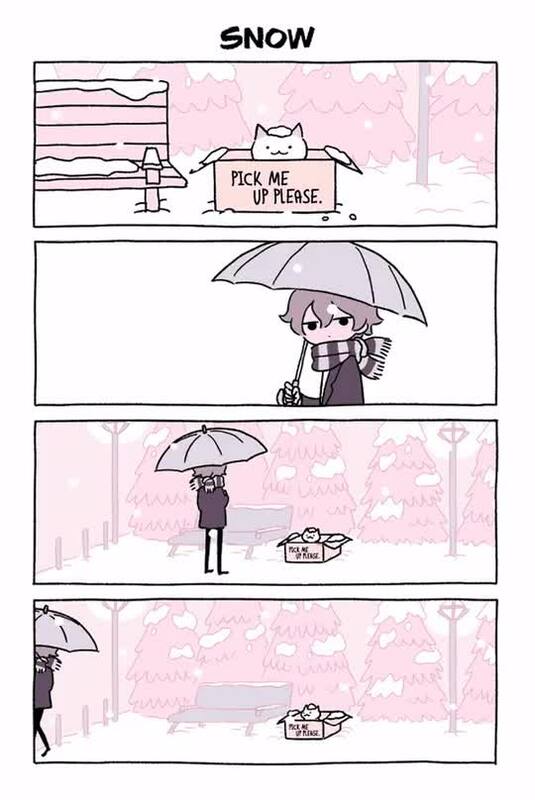 Ah, yes. 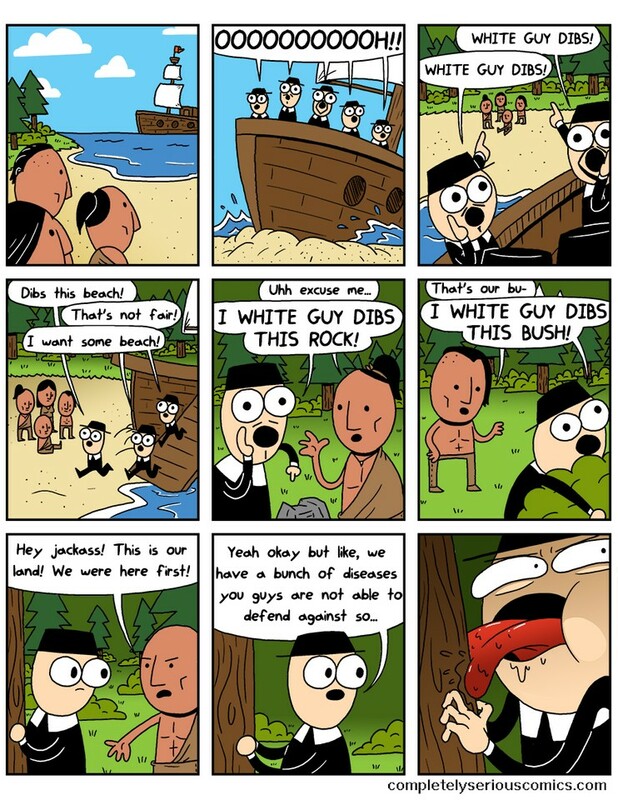 Exactly how it was written in my 6th grade US History textbook. 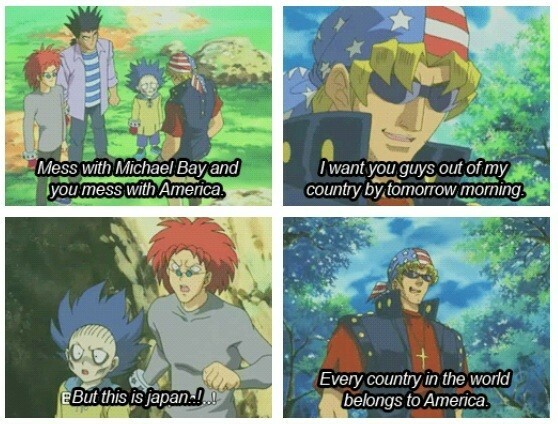 Do you know how your country is stereotyped? I've heard that traveling internationally is always interesting because it forces you to see how the rest of the world (or, more accurately, specific countries) tend to view you. What do you think of when you see the countries on these charts? Are they accurate? Personally, I would've preferred my Australians to be bouncing around in a kangaroo's pouch, but hey, beggars can't be choosy. WTF: Korean Commercial Turns Trump into a Radish? 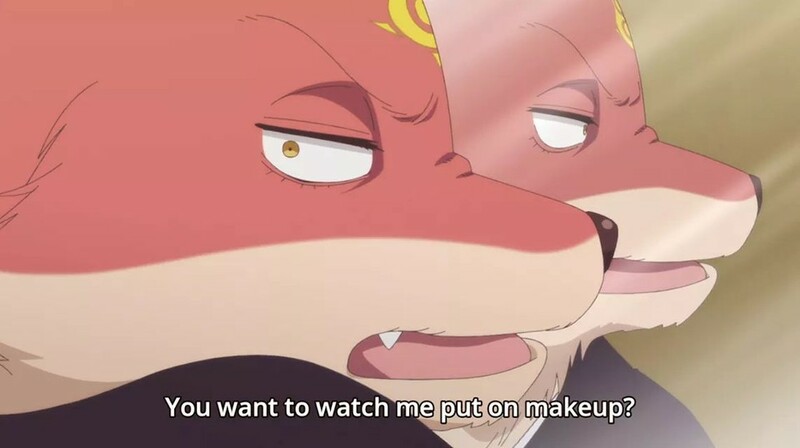 What did I just watch? 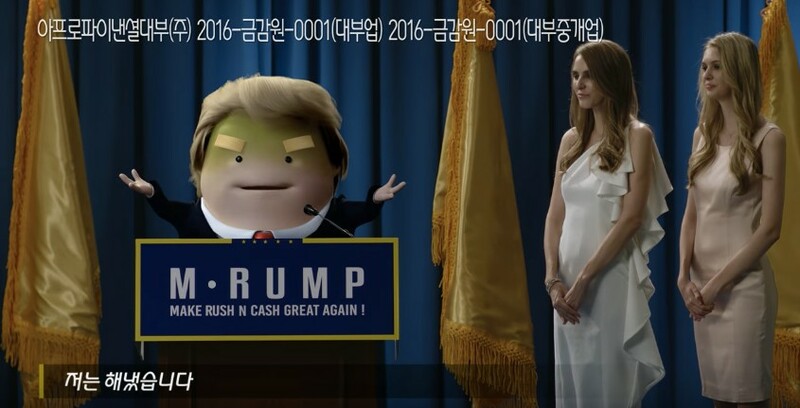 In the video below we have a strangly familiar-looking radish named "Moo-rump" (radish in Korean is "moo") talking to us about a mobile lending service with the slogan "Make Rush&Cash Great Again." 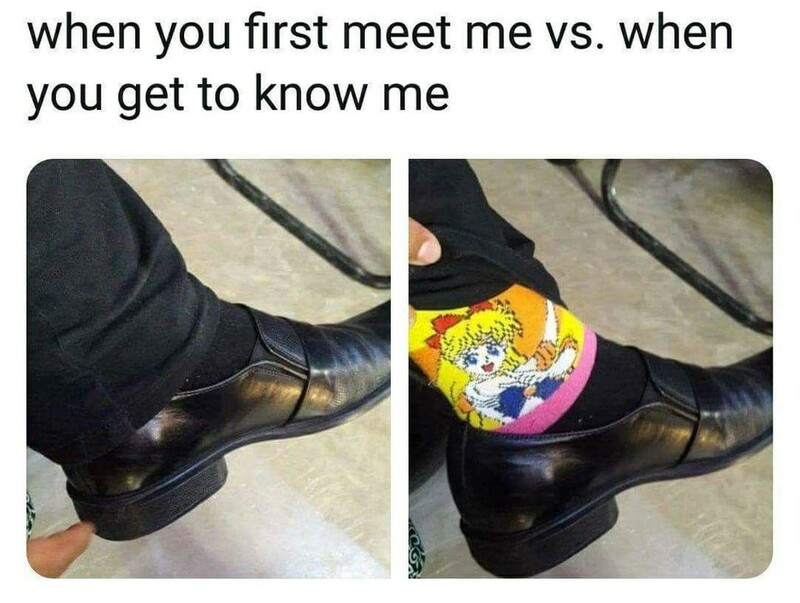 It gets weirder. After his speech, the video pans out where we can see two women dressed up as Melania and Ivanka along with baseball cap-wearing enamoured white women screaming and chanting wildly in the crowd. Watch it here: Here's what the hell this Trump Radish is saying: "Even though everyone said I couldn't, I did it! Anyone can apply for a loan and get money via mobile!" 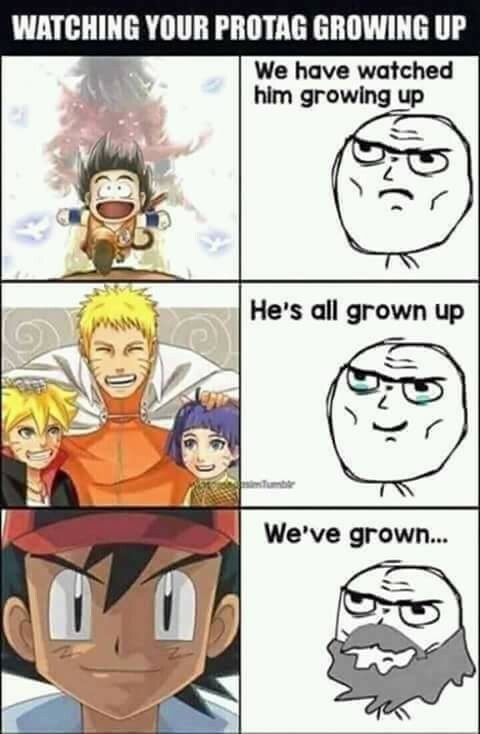 Who thought this was a good idea??? Anyone??? Also the irony that the brand literally sounds like "Russian Cash" is just too much for me.